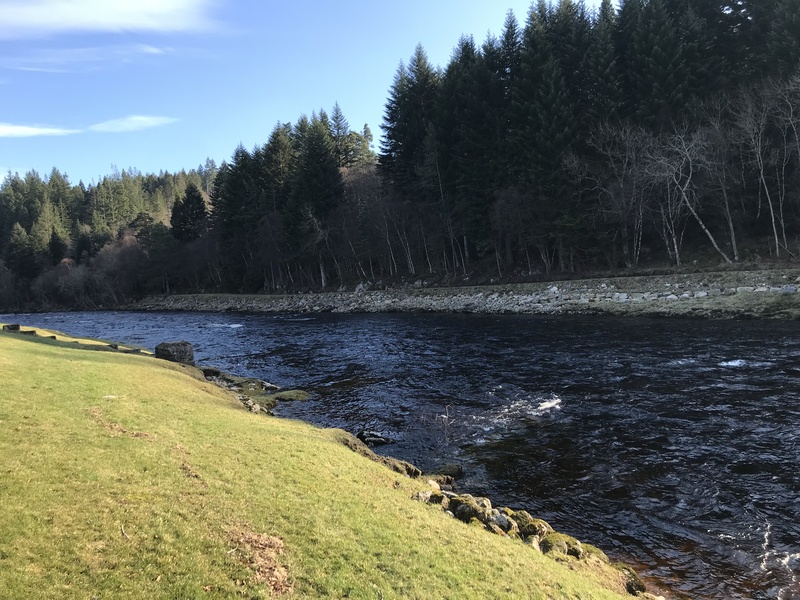 Week commencing 18th February 2019 we have the following availability. Contact Sarah to book 7 days a week. Card payments taken.